Ten volunteers, nine countries, one purpose – bringing change into communities that need it by advancing the 2030 Sustainable Development agenda. For the third year in a row, AIESEC and PwC will sponsor ten volunteers to go on a Global Volunteer experience. The goal: enabling youth to make an impact by contributing to the Sustainable Development Goals. 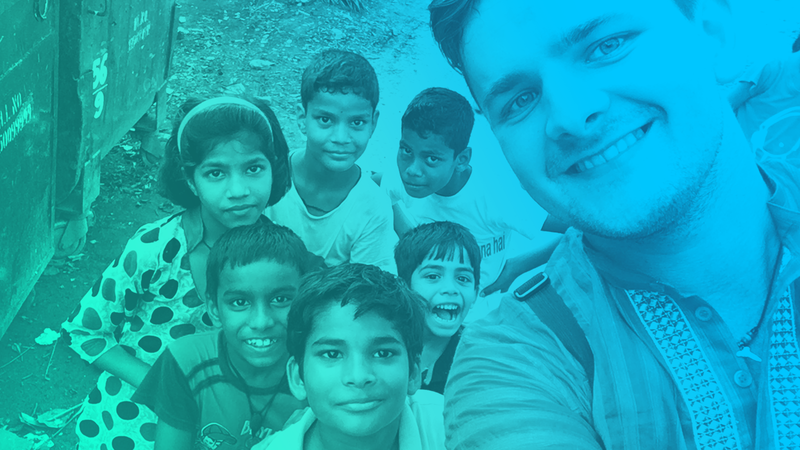 The Fund aims to make volunteering more accessible to people all around the world by supporting financially, as well as increase social media outreach to make people more aware about the Goals and about the opportunities they can participate in, in order to change the world. The participants will be able to showcase their experience and share it online through the second season of the Youth 4 Global Goals series. PwC and AIESEC have a 40-year-old running partnership that relies on better the society by empowering young people to take action. The Global Volunteer Fund initiative itself is aligned with PwC’s purpose “To build trust in society and solve important problems” and serves as an important tool for solving real, important issues by developing leadership qualities in youth through their partaking in volunteering projects. Similar projects are ran by PwC in collaboration with AIESEC in Germany and AIESEC in Italy, aiming to increase funding opportunities with local offices all around the world in the future. Applications to the Global Volunteer Fund are officially open until May 13 with exchanges starting in July 2018. You can find out more on https://youth4globalgoals.org/the-series/ and read all terms and conditions on https://bit.ly/2FqlZsH. For everyone looking to spend a meaningful summer, developing and impacting communities around the world, you can take a chance and apply here.